In a sector where the look, resilience and ease of keeping floors clean is vital, Milford Flooring offers a wide variety of well established and proven hospitality flooring options for the demands of lodging and eating establishments. 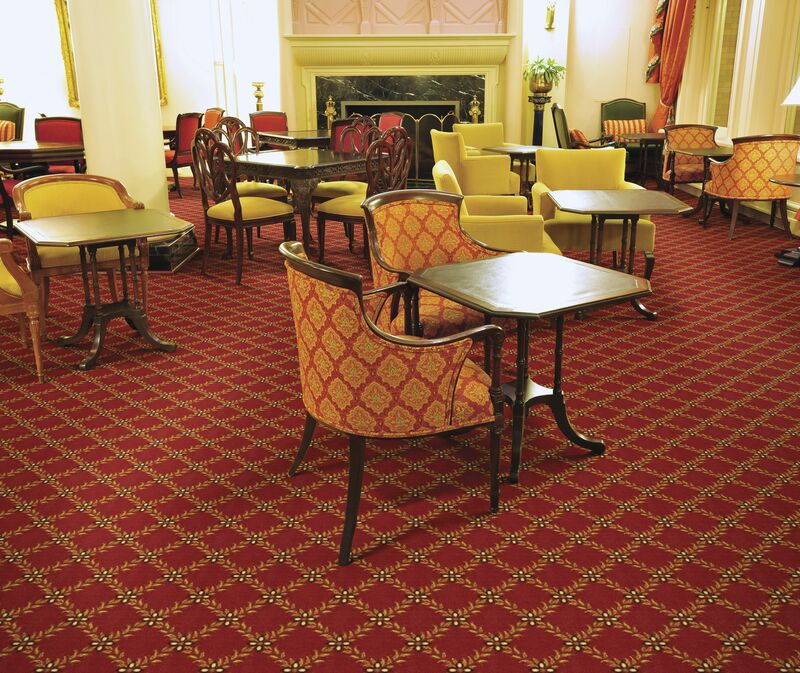 Whether you are looking for a warm and inviting carpet for the lobby of your inn, or a durable and slip resistant kitchen flooring, Milford Flooring has a flooring product that will wear well and look great. With the competition that exists in the valley for tourist dollars, it is critical that your establishment creates its own unique style. 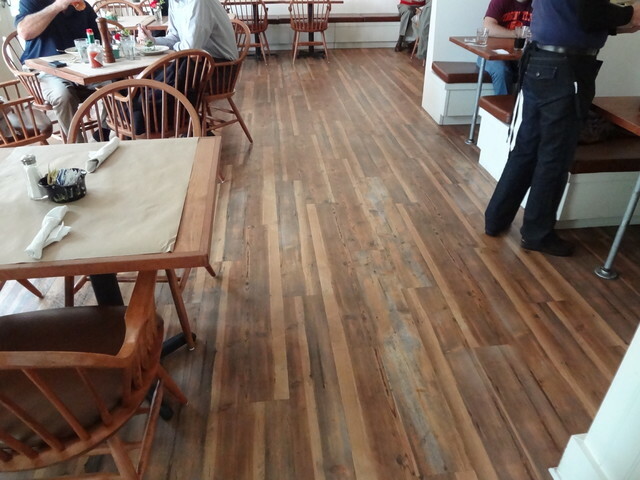 We have flooring styles that will work for historic inns, rustic cabins and sleek and modern restaurants. With the Valley’s tough winters and the extent of outdoor adventures that your guests experience when they come to the White Mountains, it is important that your flooring can withstand the high traffic, sand and moisture that comes from these activities. 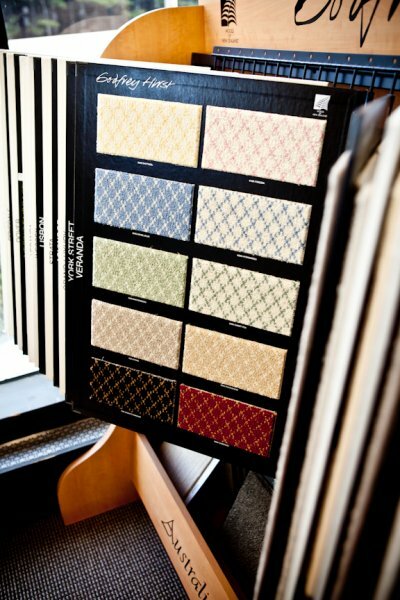 Milford Flooring offers a wide variety of flooring products that are made to wear well for years to come. 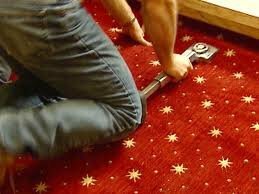 When you make an investment into the flooring of your business, it is important that it continues to look great years after purchase. 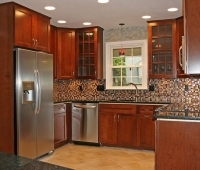 Milford Flooring offers cleaning instructions for all its flooring products. 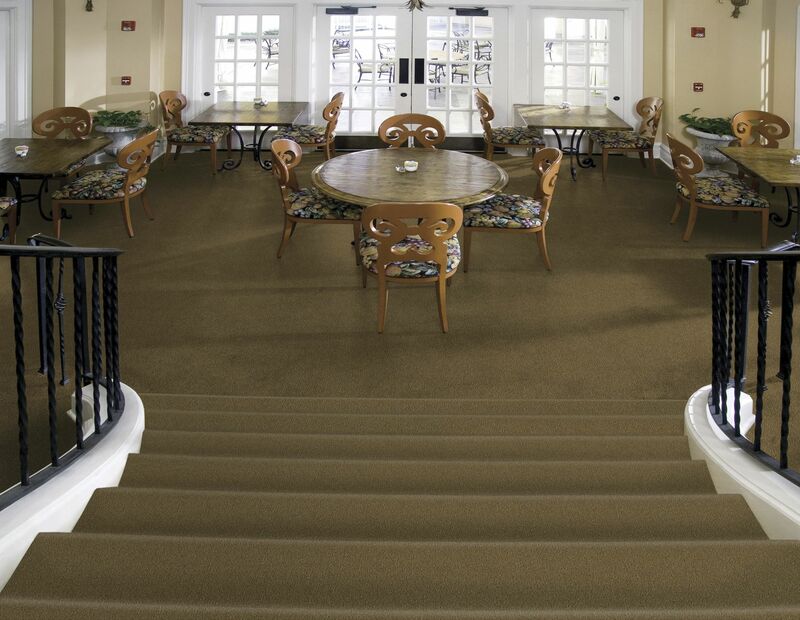 Carpeting provides the warmth and the color that adds a touch of luxury to any establishment. 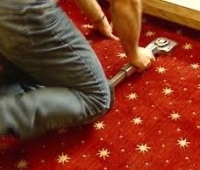 Nylon carpeting offers both durability and affordability to your flooring project. 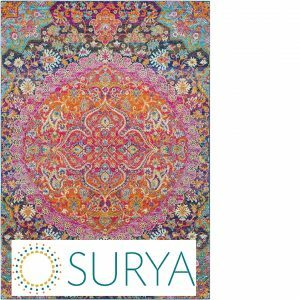 Offered in a wide variety of thicknesses, patterns and colors, there is a wide variety of carpet options to meet your needs. The Van Gogh wood effect flooring collection is popular in commercial environments such as retail and hospitality. 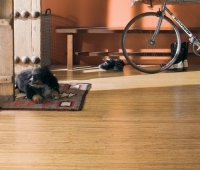 Its large wood planks capture the character of real timber and are quick to lay. 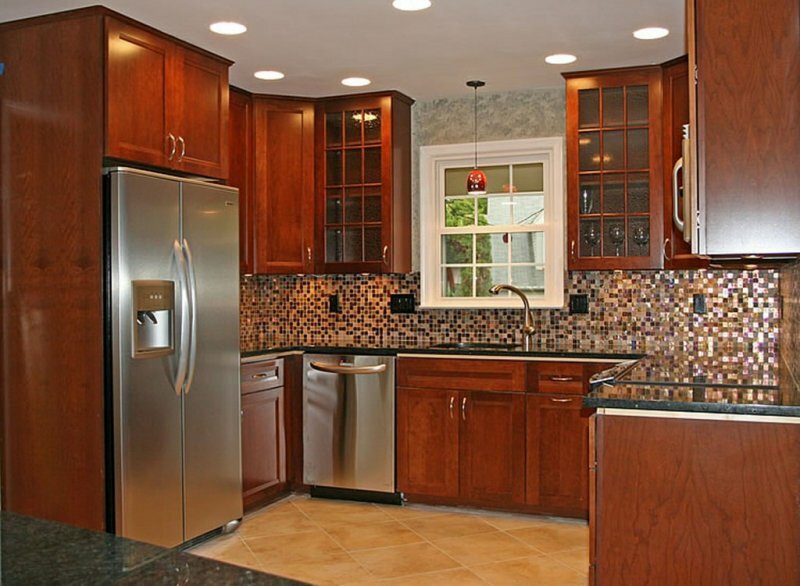 Distinctive grain details and a subtle texture create a look that works in almost any space. The latest refresh introduced on trend grey wood, white-washed wood and distressed oak wood floor effects. Van Gogh has a 0.55mm wear layer and 3mm thickness. The wood planks are the longest in our collection at 48 inches (1219mm) and 7 inches (178mm) wide. Box coverage is 34.98 square feet (3.25m2). Van Gogh Commercial Guarantee The Van Gogh range has a 12 year commercial guarantee and 10 year light industrial guarantee. 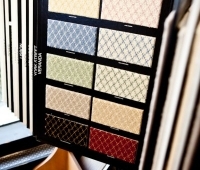 If using in the Housebuild sector or other residential environments, The Van Gogh Guarantee rises to 15 years. A 3mm thick flooring designed for safety in wet and greasy areas where frequent spillage is likely, Altro Stronghold 30 is ideally suited for use in commercial kitchens, food prep areas, bars and other areas in which an aggressive surface profile & added wear resistance are necessary. Boasting Altro’s highest slip resistance rating (R12, TRRL 50+), Altro Stronghold 30’s extra colored quartz particles offer industry leading slip and wear resistance while helping to create an overall attractive appearance. 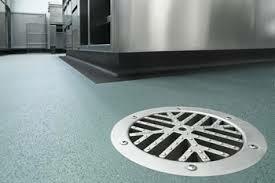 Altro Stronghold 30 features an integral cushion layer, making it comfortable to walk on, thereby reducing fatigue for staff and offering better sound absorption in noisy environments. Altro Stronghold 30 may be installed in freezers that chill down to -22°F (-30°C). Manufactured with Altro Easyclean Original Technology to help ensure a lasting attractive appearance and savings over flooring not treated with this pioneering technology. 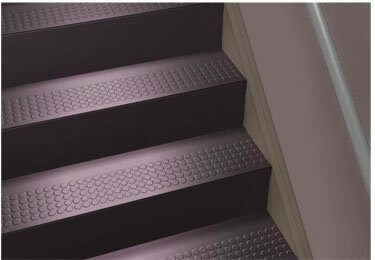 Ideal for commercial stairways, rubber stair treads offer non-slip, heavy duty options for stairs. Coming in various widths and either in tread only or tread riser combinations, Johnsonite rubber treads are durable and can coordinate with your interiors.